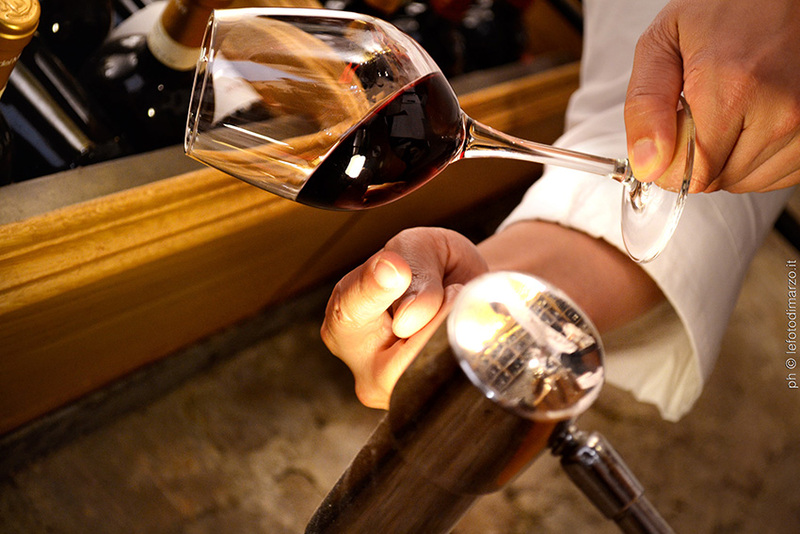 Become a professional of Italian food and wine! 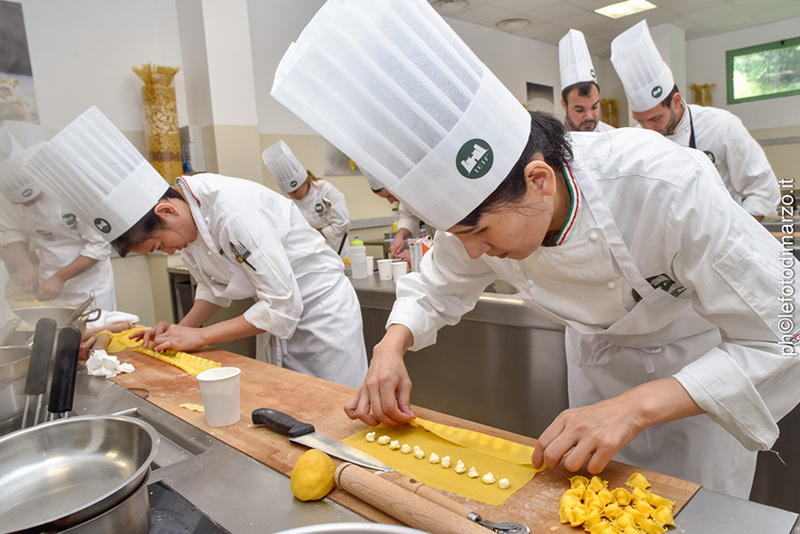 The Master course in Italian Cuisine and Oenology, lasting 180 days, is set out in two parts: the first, with a 55-day length, of theoretical-practical lessons at the ICIF headquarters, supplemented with educational field trips; the second consists in a 120-day professional internship (optional, not included in the subcription cost), at restaurants selected by the school. The Master teaches regional traditional cuisine and its modern-creative evolution, the basic techniques, the appropriate decorations, the art of presentation and other fundamental notions on agricultural-food products, spices, aromatic herbs, food raw materials, together with a detailed study of wines and oils. During their stay at the school all students will be divided into groups and will take turns preparing all of the ingredients necessary for the recipes. They will also be involved in practical tasks carried out in both the kitchen and dining room. 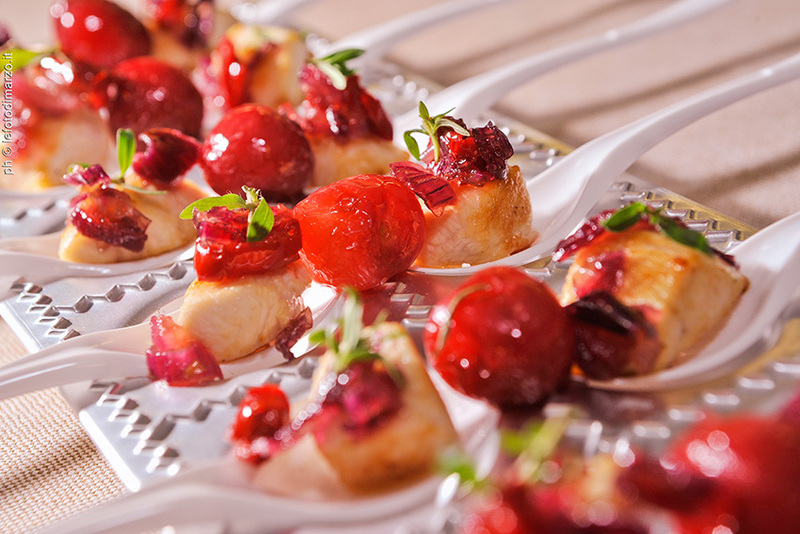 The professional intership – optional – takes place at the end of the Master Course at restaurants belonging to the Jeunes Restaurateurs d’Europe Association (www.jre.it), with which ICIF has stipulated an agreement. The restaurants for the internship training are selected by ICIF experienced staff. Here the students can put into practice and improve those skills learnt during the course, as well as improving their knowledge in their particular area of interest. The group is divided and each student is sent to a different restaurant. Board and accomodation are supplied by the restaurateurs hosting the students, who provide them with the accommodation at their disposal.